The Cultivation Street campaign is all about community gardens and what makes them so fantastic. Community gardens come in a myriad of shapes, sizes and styles. They all have a different heart and a unique mission. What each one of them has in common though, is the ability to bring people together using the power of nature to inspire, heal and make people happy. Please use the link below to register for the Cultivation Street 2019 competition. We are so excited to find out what you have all been up to since the last competition and are looking forward to seeing the incredibly creative entries this year will bring! Register via the link below and receive your DIGITAL STARTER PACK containing everything you need to know about this year's competition! Please note: If you have entered in the past, you still need to register for this year's competition, so we have your latest details up to date. 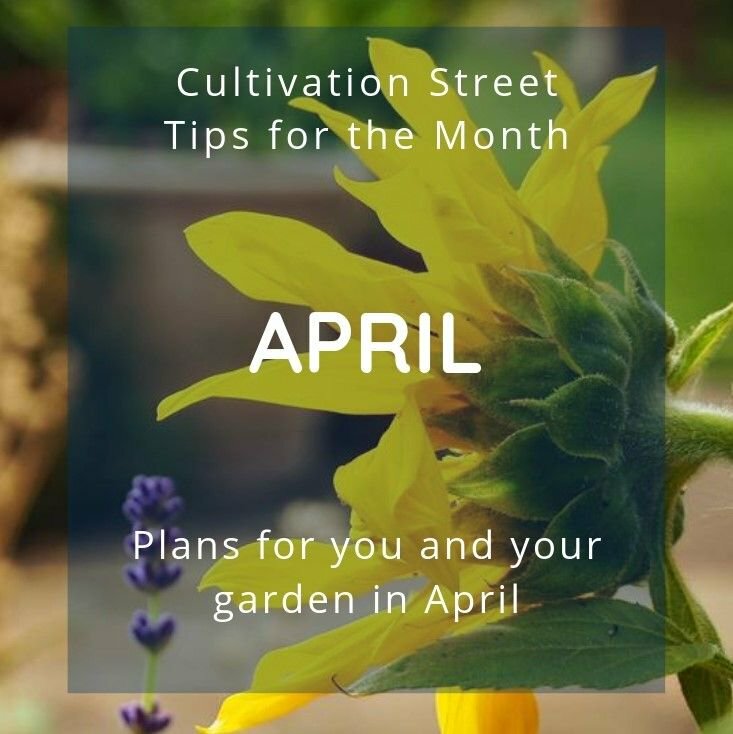 You will also receive our monthly newsletter full of gardening ideas, activities, recipes and competition updates to motivate and encourage your community gardening journey. For more information on all of our competition categories, take a look at our categories page. 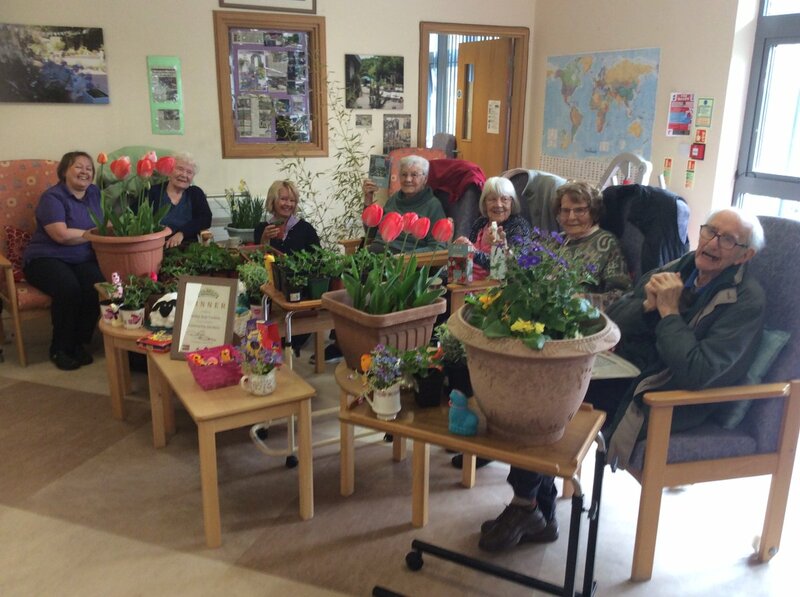 We love sharing inspirational Cultivation Street stories in the national press. 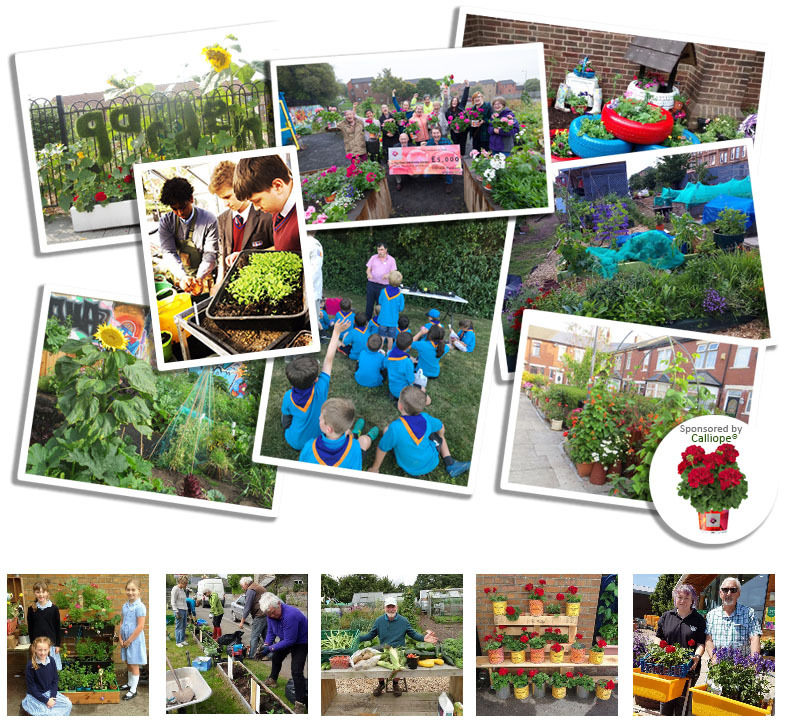 Be sure to enter our competition so we can shout about YOUR community garden story! We have a library of FREE resources available for you to get your teeth into. Download, print and share these informative activities with your school or communities. 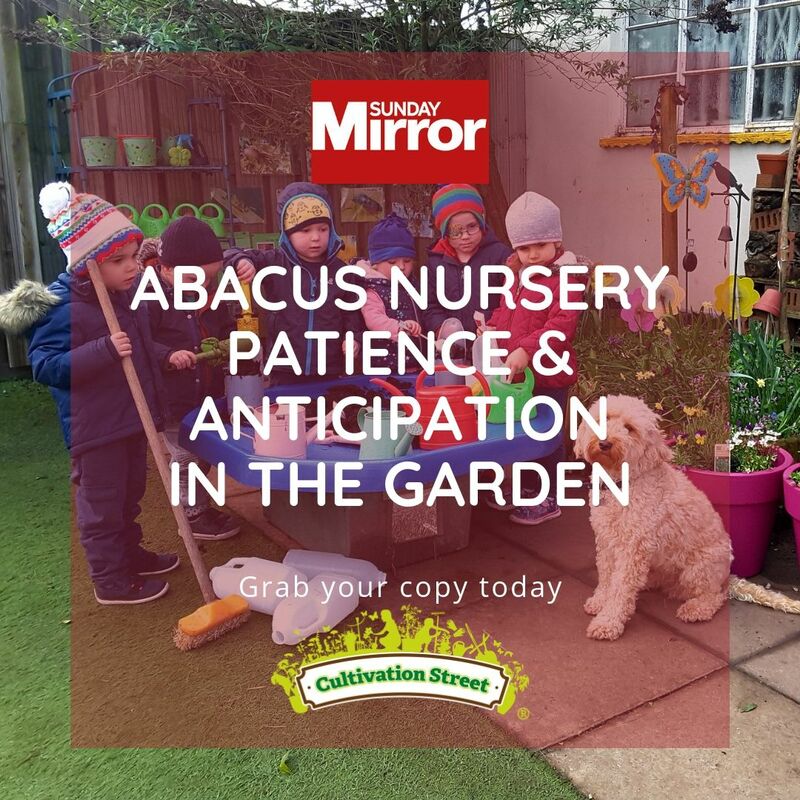 Pick up a copy of today's #SundayMirror – read all about Abacus Nursery School in Bromsgrove and the benefits their children get from gardening. Make sure you get your copy today! Watered an hour ago so have decided to put in an appearance! 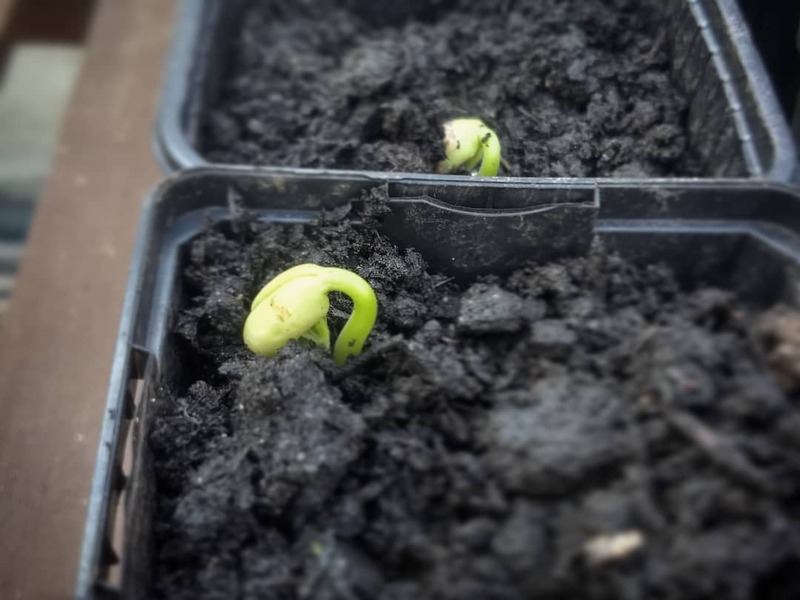 What's growing in your greenhouse? 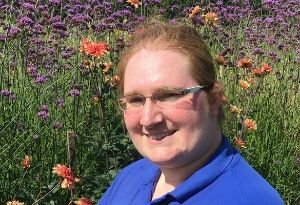 Check out our veg planner to decide what you're sowing next. 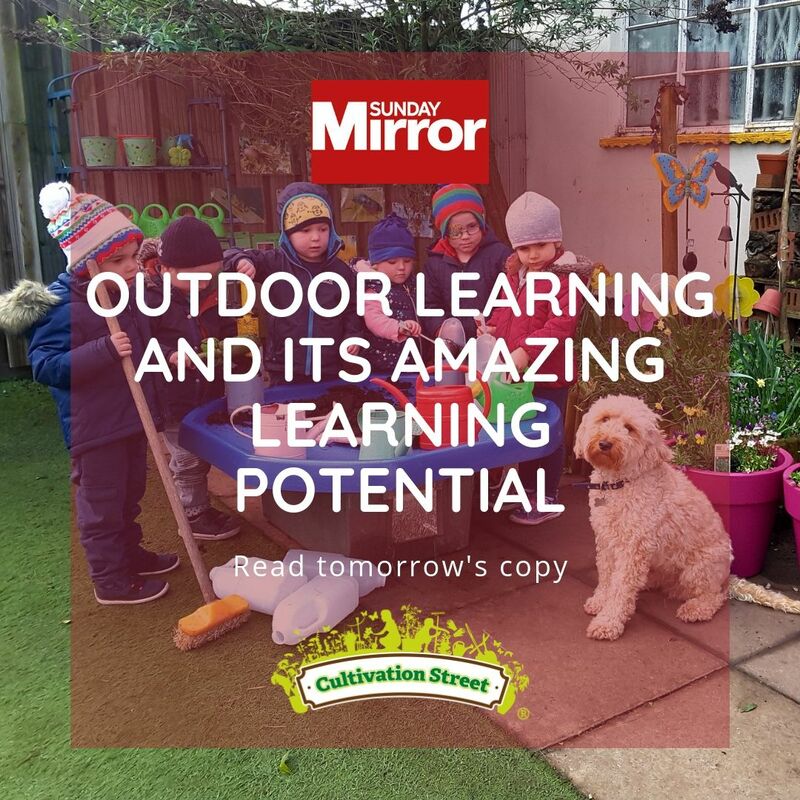 Read all about one of Cultivation Street’s fantastic nursery gardens and the huge benefits they see through gardening in tomorrow’s #SundayMirror Make sure you get your copy!